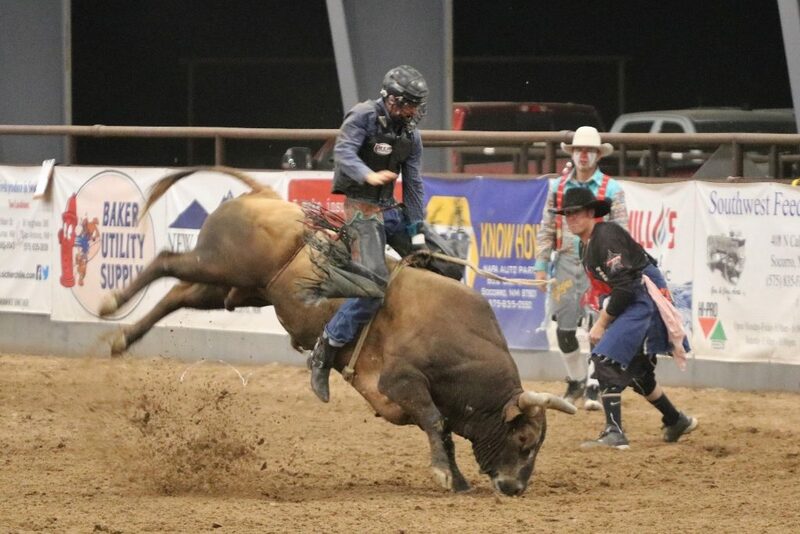 The Professional Rodeo Cowboys Association (PRCA), headquartered in Colorado Springs, Colo., is the largest and oldest rodeo-sanctioning body in the world. The recognized leader in professional rodeo, the PRCA is committed to maintaining the highest standards in the industry in every area, from improving working conditions for contestants and monitoring livestock welfare to boosting entertainment value and promoting sponsors. The PRCA also proudly supports youth rodeo with educational camps and financial assistance to young standouts preparing to enter the professional ranks, as well as supporting allied organizations such as Tough Enough to Wear Pink, Miss Rodeo America and the ProRodeo Hall of Fame. All day I’ve been trying to get tickets for rodeo ahead of time. The only place was at Heritage center and they were closed because they were at the fairgrounds setting up. But, I noticed on this rodeo page that you can pay your utility bill, but not order tickets online for the rodeo. What’s up with that?